SURGEONS in Belgium have made a surprising discovery - a new part of the human body. They recently discovered a new body part in the knee. 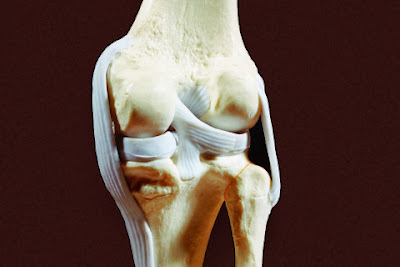 The newly discovered part is the knee’s anterolateral ligament. It had been speculated for years, as far back as 1879 but wasn’t found until this year. The researchers studied 41 cadavers and found them in 97% of them. This is not just one more thing that you’ll have to remember in anatomy. Surgeons say this helps explain why some people treated for an ACL injury still have problems. This discovery will help recovery from knee injuries.